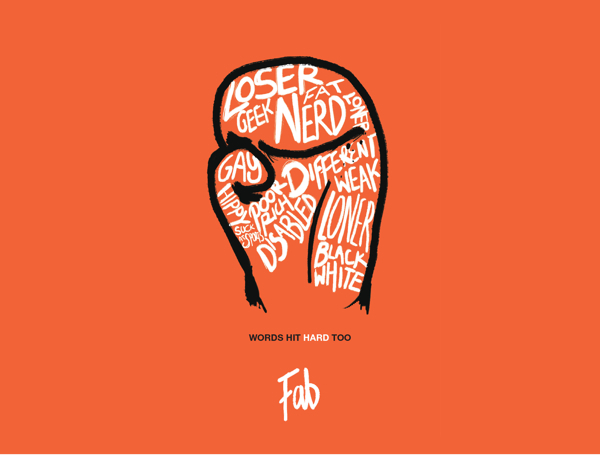 Fashion Against Bullying : We are FAB ! I've been bullied when i was in elementary school until now. They said me freak , loser or whatever. I had experienced physical violence, and i've also been shunned by my friends. Once, i was so scared to face tomorrow, i always wondered what would happen tomorrow at school ? Would i be bullied anymore ? Until now there are still people who belittle and intimidate me, because i have a different style than the others. But that's makes ​​me stronger and makes ​​me understand, that i'm a different person. I can be proud because i'm a different from others. I am special because i'm different. If you ever feel intimidated or bullied, don't be sad. 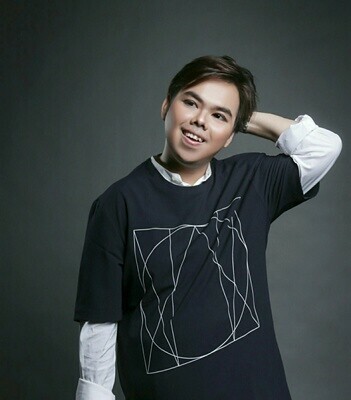 Stay strong, keep smiling, keep in spirit and just be yourself. And you can show to the world that you are better than them. A bit speechless after read it kak. 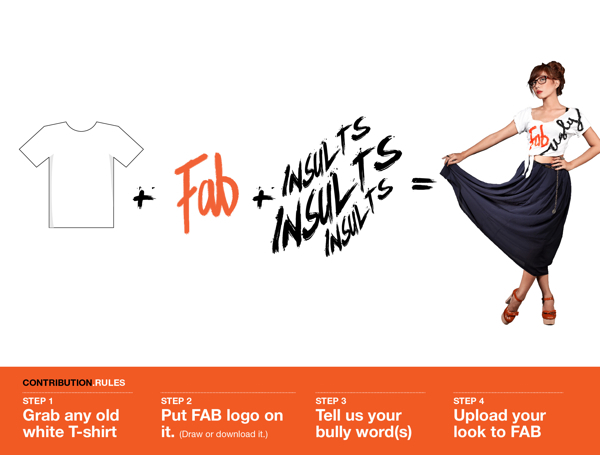 I knew about FAB, others fashion bloggers did it too. But I didn't yet understand. Till I read this post. I never thought that you've been bullied, is it still until now?? I've been bullied too, when I was in 6th grade of elementary school, 2nd-3rd grade of jhs, and 1st-2nd grade of shs. :( I never ever show it, I dont want people knew that I've been bullied. But, after read this post, I realize that I can't keep it anymore, I should tell everyone *especially them* that I'm better than them. thanks a lot kak, I'll join FAB too soon. I just stumbled upon your blog and I am impressed. You are young yet inspiring to me. Don't be discouraged by bullies, they are the immatures who cannot accept something different. They will go nowhere. But YOU WILL go places with your good attitude. Keep it up!